Mayor Jess Herbst of New Hope, Texas. Jess Herbst became mayor of New Hope – a small North Texas town in Collin County – last May when the previous mayor died of a heart attack. As the longest serving alderman on the town council, she was next in line. 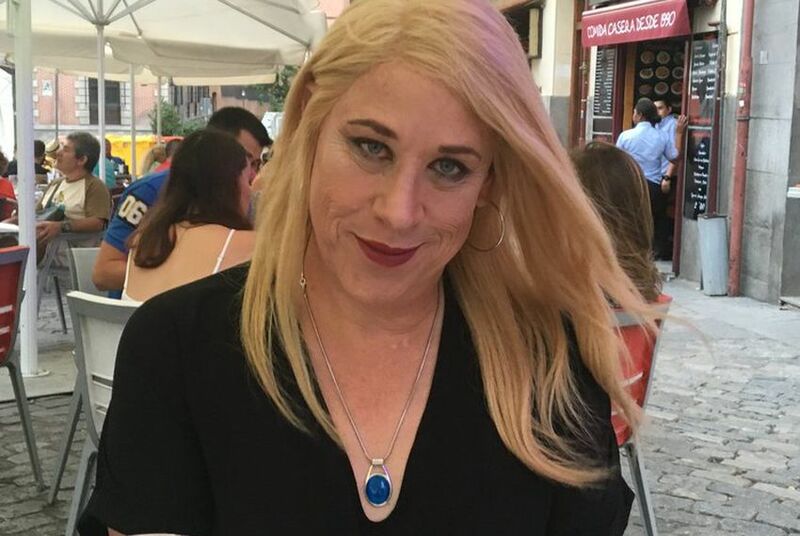 Herbst just came out publicly as a transgender woman, the first sitting mayor to do so. She publicly announced her transition with an open letter to her constituents on the conservative town’s website. This story is from Texas Standard. For Benjamin Elder, a transgender 10-year-old from Friendswood, the bathroom fight in Austin is just silly. A Texas judge issued a nationwide injunction against a federal mandate aimed to protect transgender people, finding that the federal health rule violates existing law.